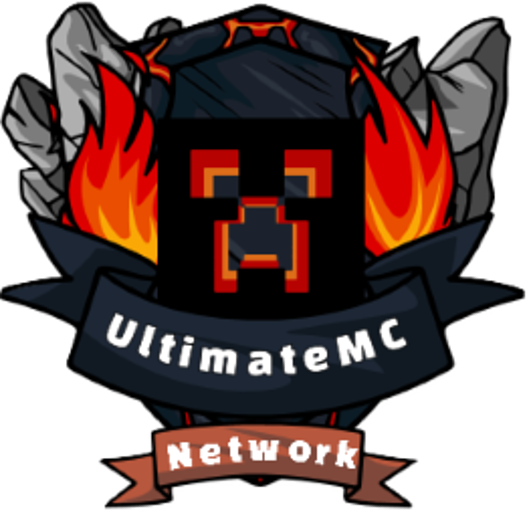 With this feature, you can use 2 factor authentication on the UltimateMC server. This way, your account is a lot more secure. With this feature, we will allow the configuration of 2 factor authentication for your account. If you turn this on, hackers can no longer use just your Mojang email & password to access our server on your Minecraft account. 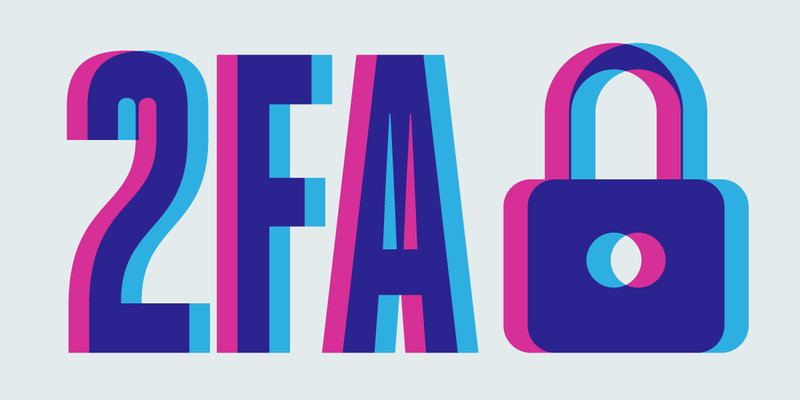 You can find a 2FA tutorial here.